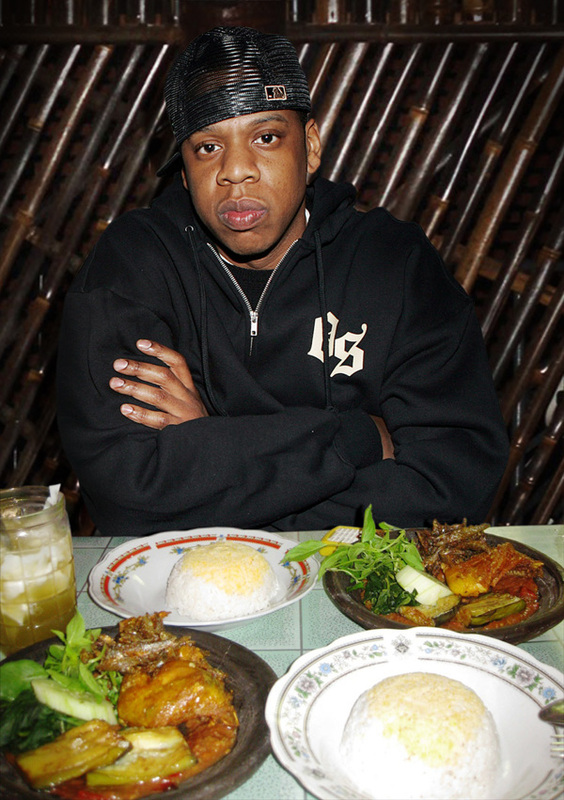 Jay Z was born on December 4th, 1969… he turned 49 years old just a few days ago. 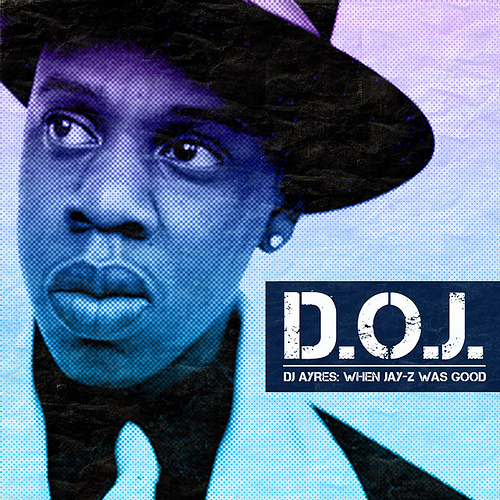 In honor of young Hov almost reaching a half century we look back to a mix DJ Ayres made back in 2009 with a grip of his favorite Jay Z tunes. Life was so simple back in the day. Wake up, eat breakfast, trade stocks, do some blow, try to go to sleep, then do it all over again. Cosby had it good. This was the glamorous life. 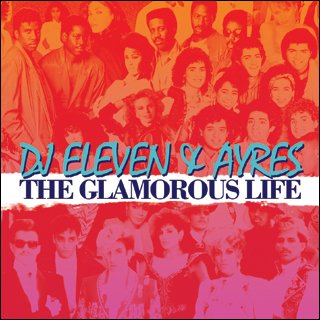 Dj Ayres and Eleven soundtrack the lives we wish we lived. Boogie, R&B, and Modern Soul. Listen below…. 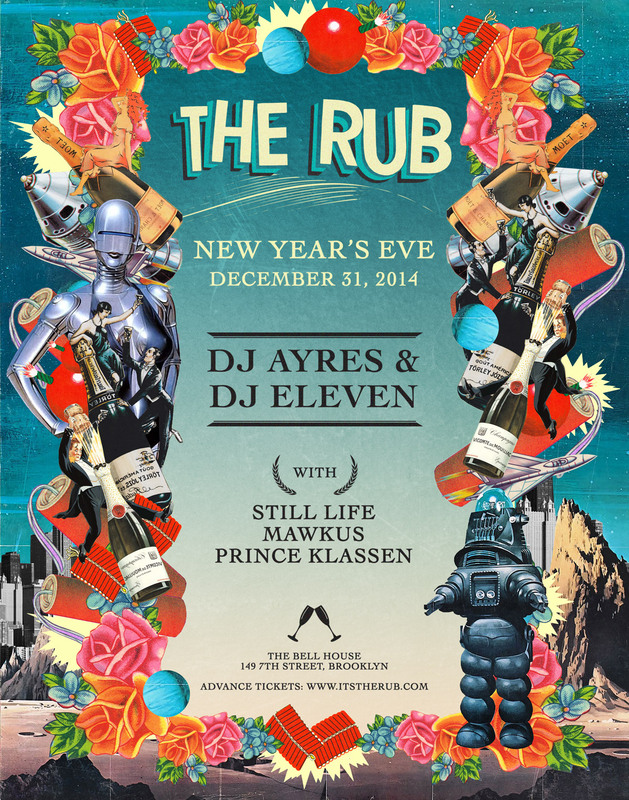 Tickets are SOLD OUT for The Rub NYE Party with residents DJ Ayres & Eleven along with special guests Still Life and Mawkus. Ticket ensures entry along with complimentary champagne on countdown. Hard to believe another year has passed. The Rub can’t thank everyone enough for supporting our monthly shindig at The Bellhouse and we always like to go out with a bang. 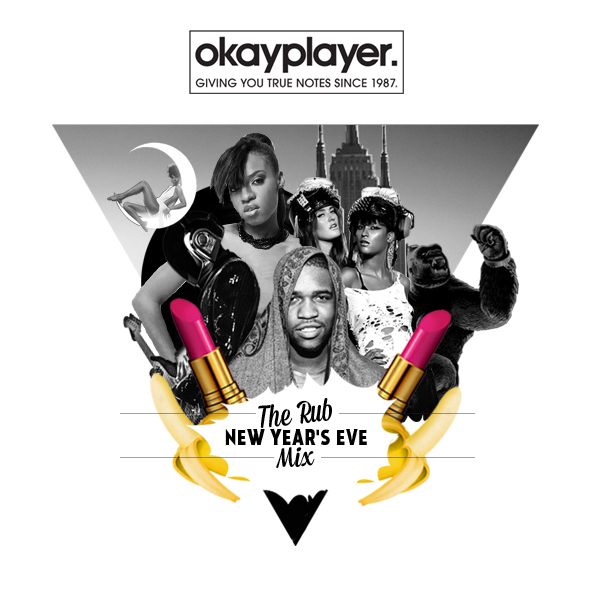 While 2015 is just around the corner, here is last year’s NYE mix we made in conjunction with OkayPlayer. 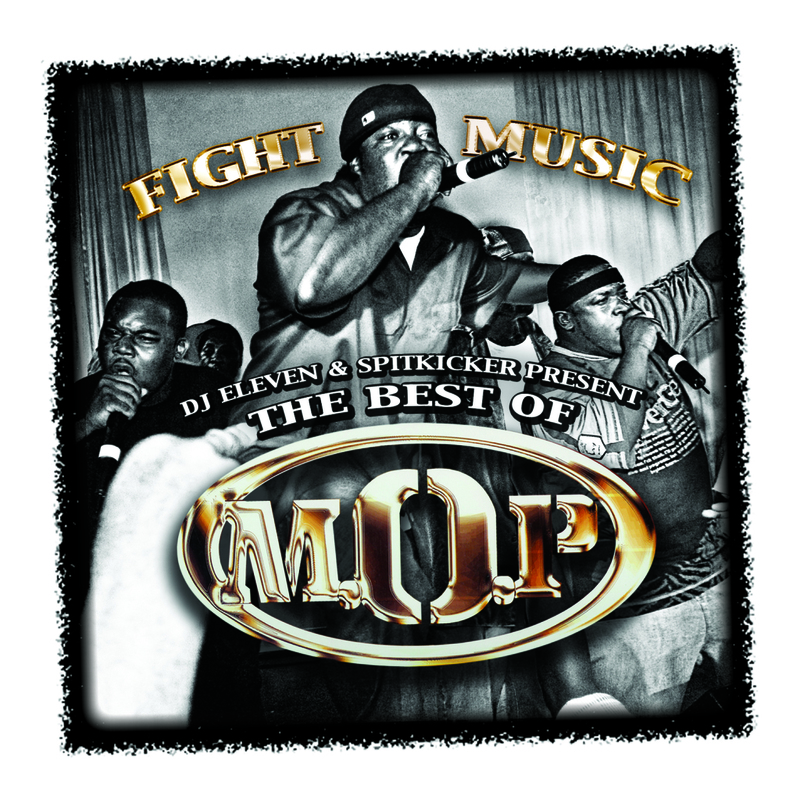 With the holidays among us the feels are heavy, you’re either super stoked or super angry… For #ThrowbackThursday we revisit DJ Eleven’s Fight Music: Best Of MOP mixtape that should take care of any emotions you’re having. 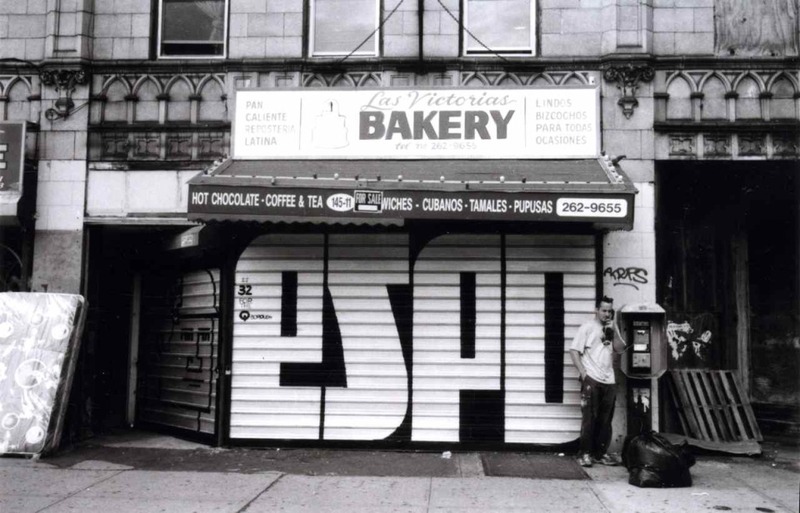 Stephen Powers aka Espo came to be one graffiti’s great heroes in the last 15 years. 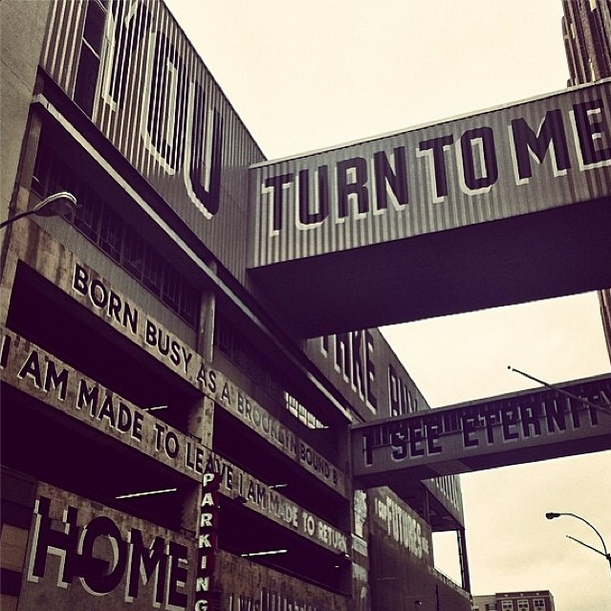 Originally coming to people’s attention with his in your face approach to painting city roll down gates it wasn’t long before his work was moving from the streets to the galleries. 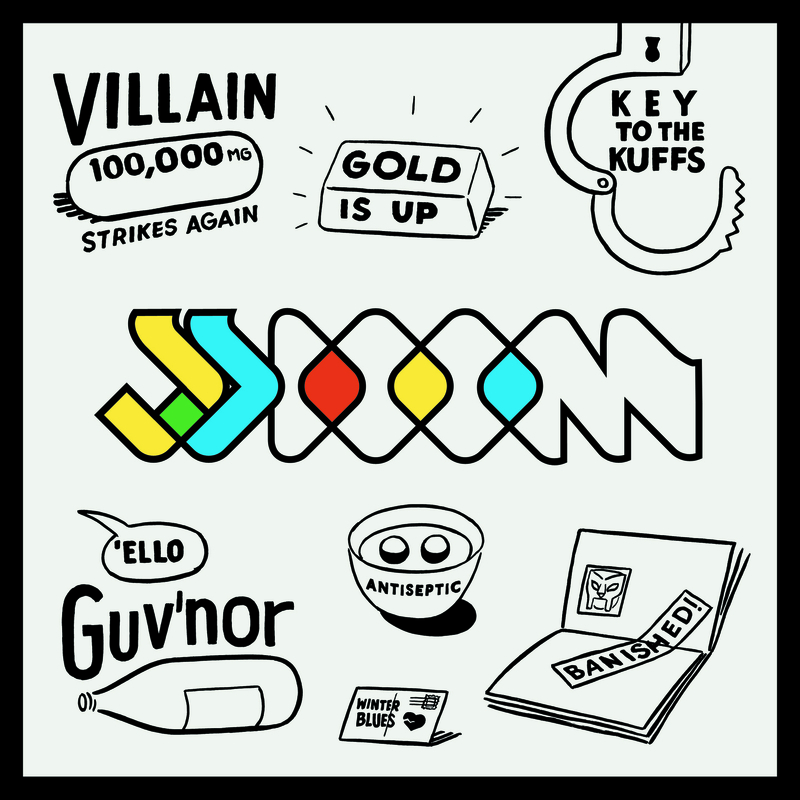 In the pop world, Espo’s work can be seen on Kurt Vile’s latest album (one of my personal faves), Mf Doom & Jneiro Jarel’s JJ Doom album, and a little closer to home we asked Espo for our very own logo a few years back! 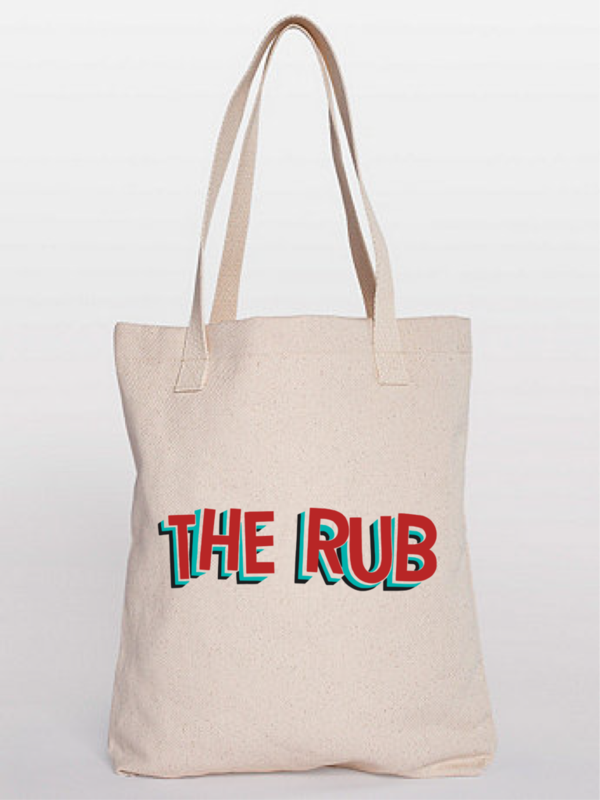 With his ‘Love Letter’ series going global in the early 2000s, his latest project focuses on hand painted signage that offers both nostalgic and helpful slogans, puns, and imagery that is a fine balance of tongue in cheek and street knowledge at the same time. 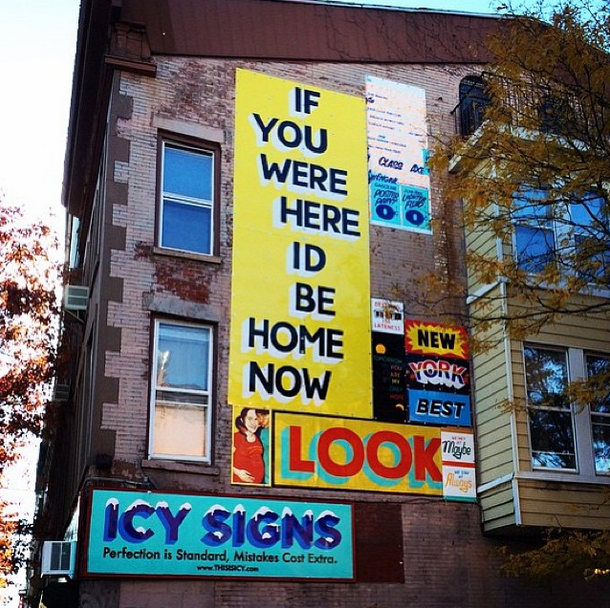 Icy Signs has set up a store front in downtown Brooklyn, with pop ups in other cities, that showcases the latest work from Powers and co along with a retail aspect to pick up prints, books, and coffee mugs. Check out his work below and salute one of world’s finest artist! For Throwback Thursday we dig deep into The Rub’s mixtape archives and revisit The Glamorous Life put together by Eleven and Ayres. 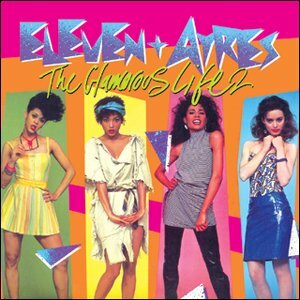 The mix was the first of three and featured classic Boogie / R&B / New Jack Swing cuts from the likes of Sheila E, Bobby Brown, SOS Band, Vanity, Gap Band + so many more. 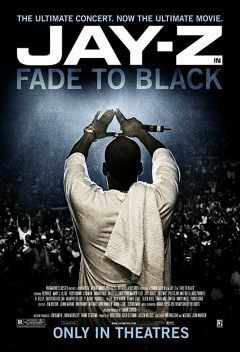 Listen below or download here(right click, save). D Bully & DJ Myles present Peaches & Cream Holiday Edition with DJ Myles and special guest DJ Eleven. Not only will we be celebrating the holiday but we will be saying goodbye to Anoma and Damian as they embark on their new adventure in Amsterdam. 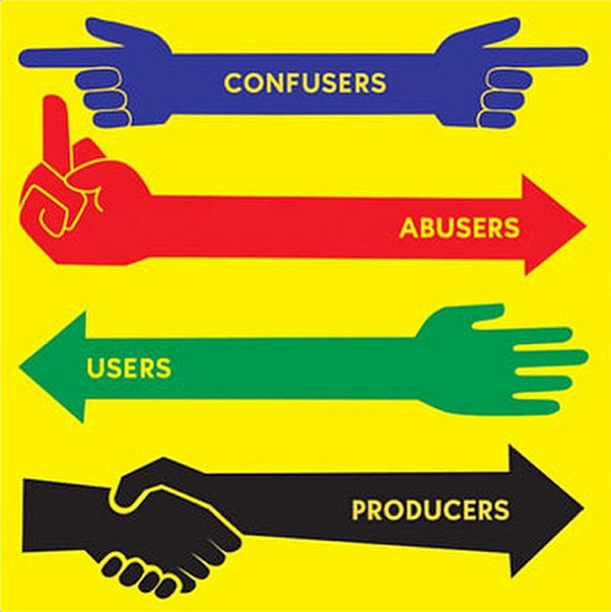 For those keeping up with all things The Rub, you should be familiar with DJ Ayres & Tatiana Owens’ rework of the seminal Masters At Work / Barbara Tucker anthem ‘Beautiful People’ released last December. 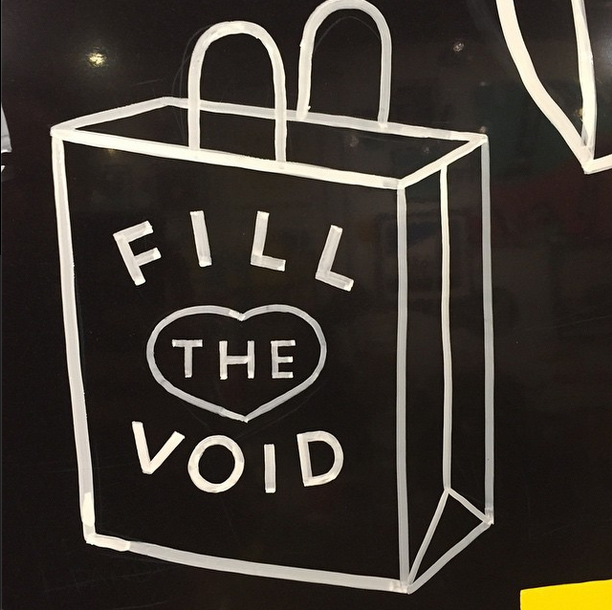 If not, do yourself a favor and download it (it’s free) right now! And more recently she was featured on The Rub’s first single ‘Bring On The Love’ released at the end of the Summer that features killer mixes from The Rub & longtime homie Nick Catchdubs of Fool’s Gold Records. 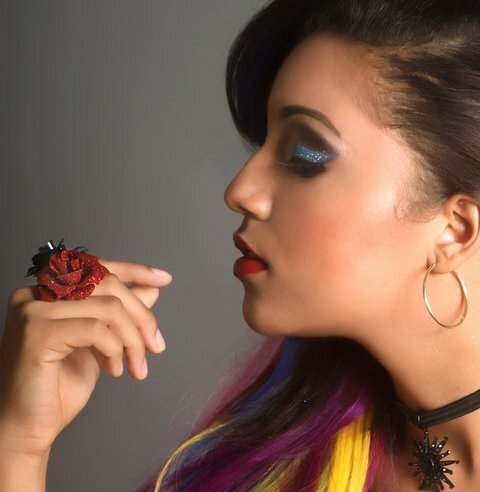 And now as an early Christmas present, the young NY songstress recently released her new EP titled ‘Colorful’ on TC Music. The EP straddles the world of Pop, Soul, and Hip Hop giving fans of Amy Winehouse, Jessie J, and Janelle Monae something new and fresh to bump in the whip. You can purchase Colorful and other release from Ms. Owens at iTunes and in the meantime, Lite It Up!